Available in multiple colours, the shoulder strap umbrella makes an ideal hiking umbrella. 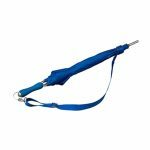 A completely hands free umbrella, you can sling it over your shoulder or keep it stowed away in your rucksack ready for action in a sudden downpour. 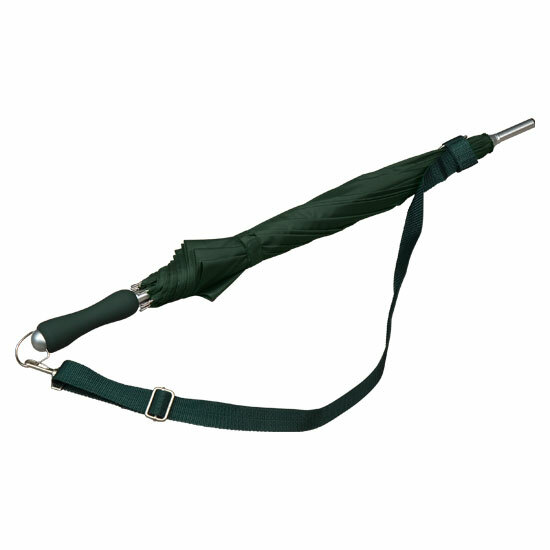 These top quality shoulder strap umbrellas have fibreglass ribs and are totally windproof. Their strong aluminium shaft helps keep them lightweight too. 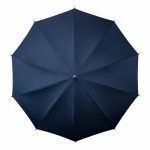 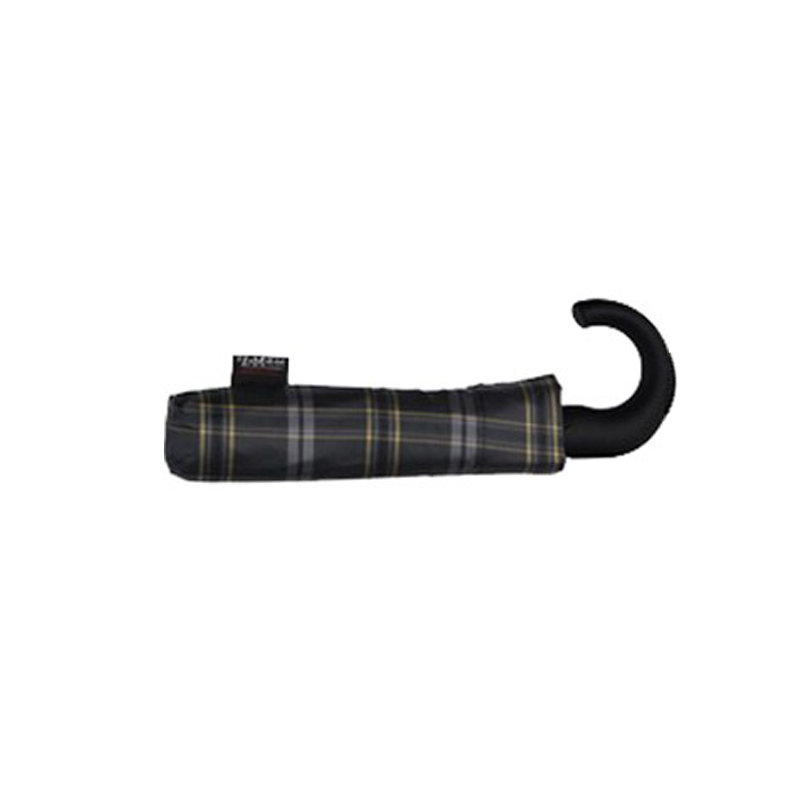 The detachable strap is fully adjustable allowing you to simply throw these practical umbrellas over your shoulder, leaving your hands free – also ideal for the city gent or cyclist. 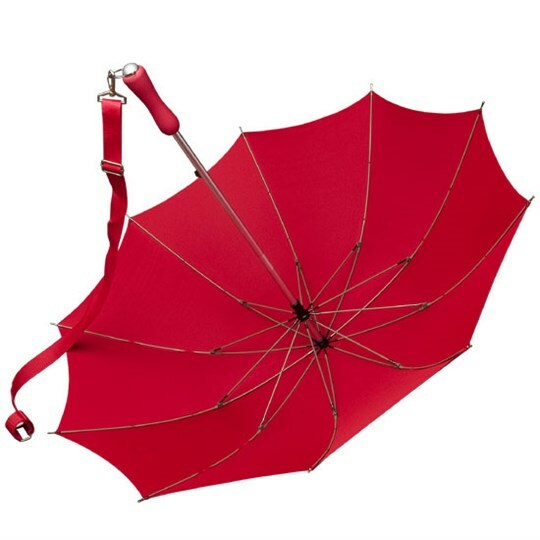 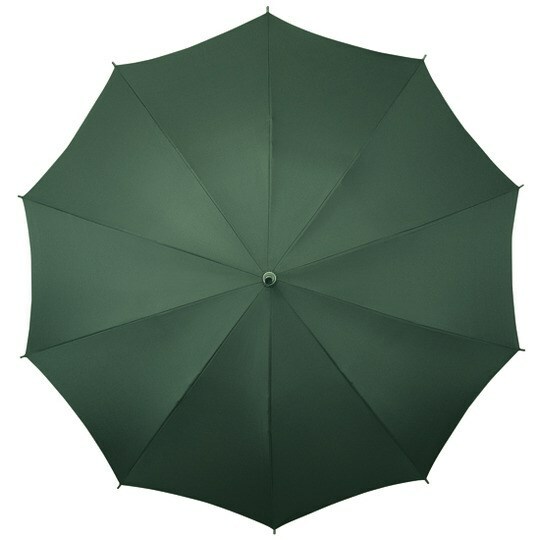 The Strap Umbrellas are approximately 78cm long and have a canopy width of 98cm. 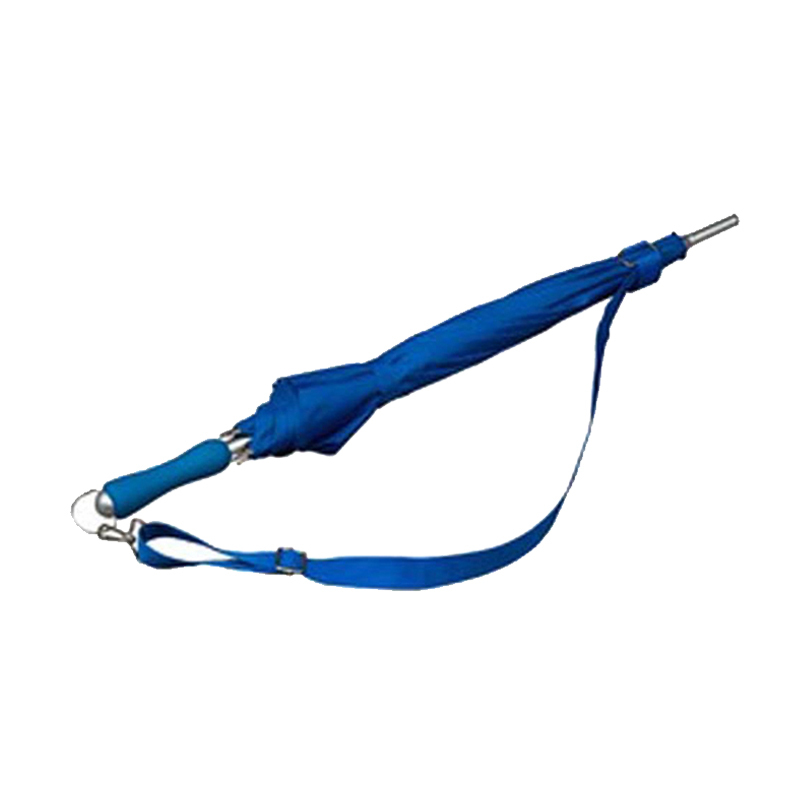 Available in five popular colours, these stylish and practical shoulder strap umbrellas have a colour co-ordinated ergonomically designed rubber handle (complete with handle-protector) for added comfort. Umbrellas with an adjustable shoulder strap are fast becoming commonplace on our streets simply because they really are so very practical. 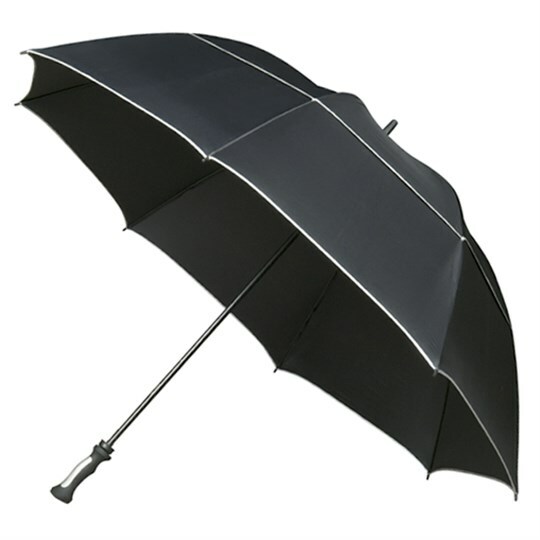 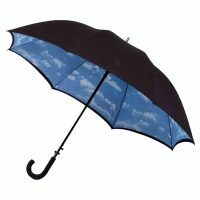 The strap umbrella is available in black, white, red, green, dark blue (navy), sky blue and maroon. 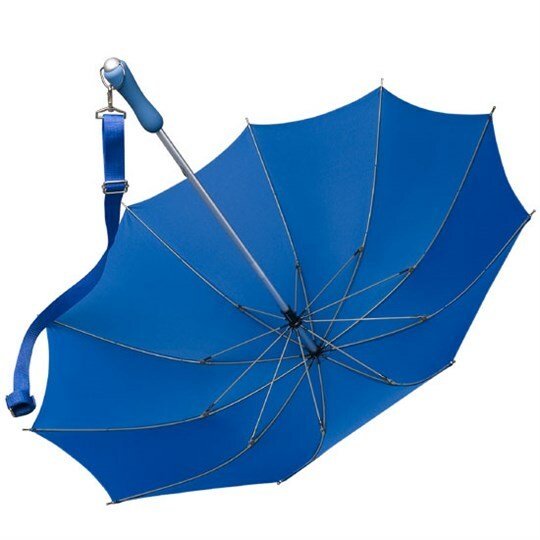 Very useful when hiking! 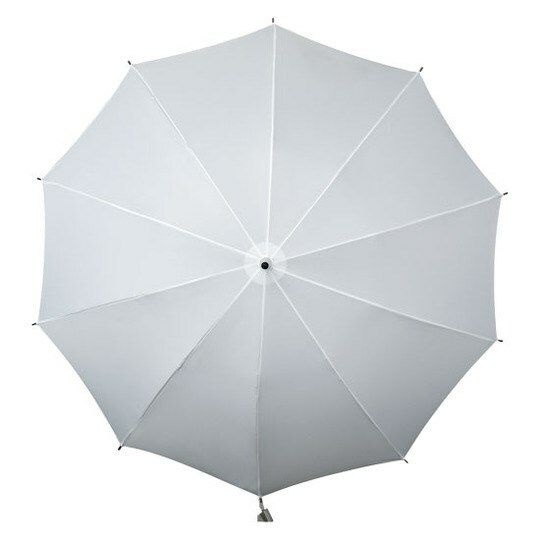 Lightweight and a nice size, not too big. 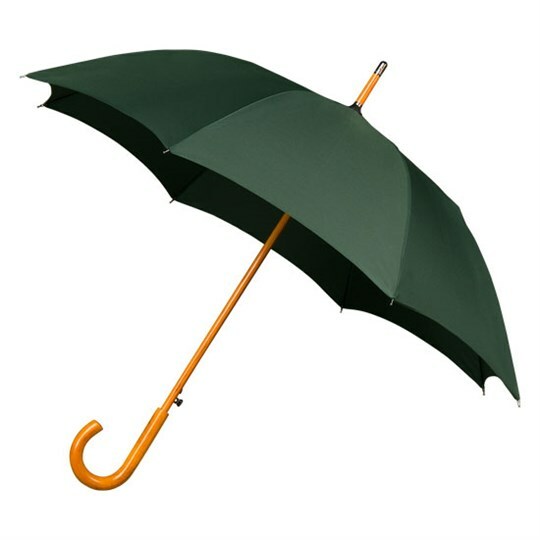 Honestly so easy to carry and when it starts raining you can open it in an instant. 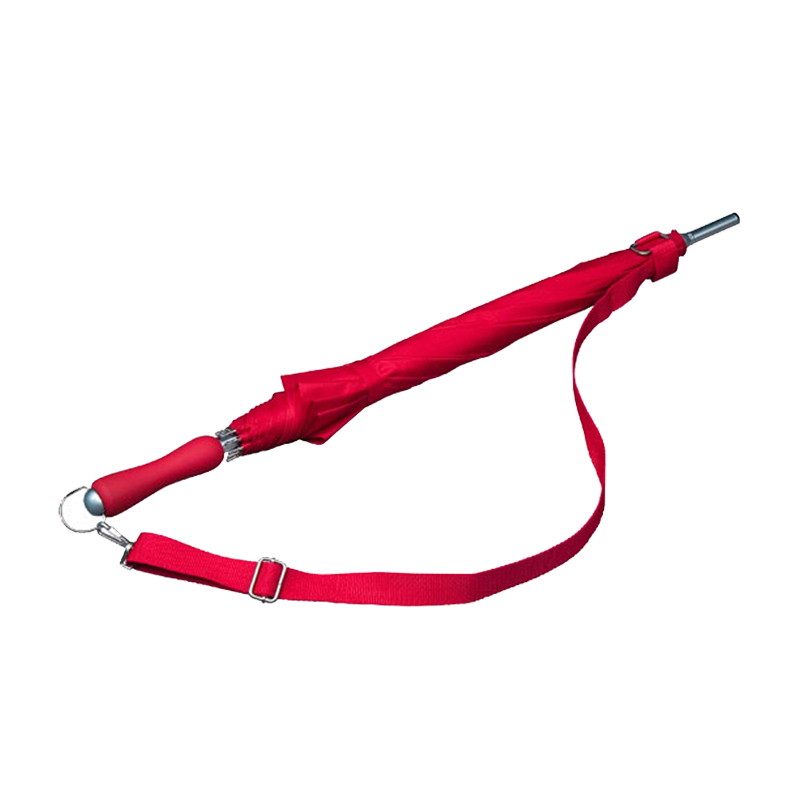 Flexy fibreglass ribs means its going to last. 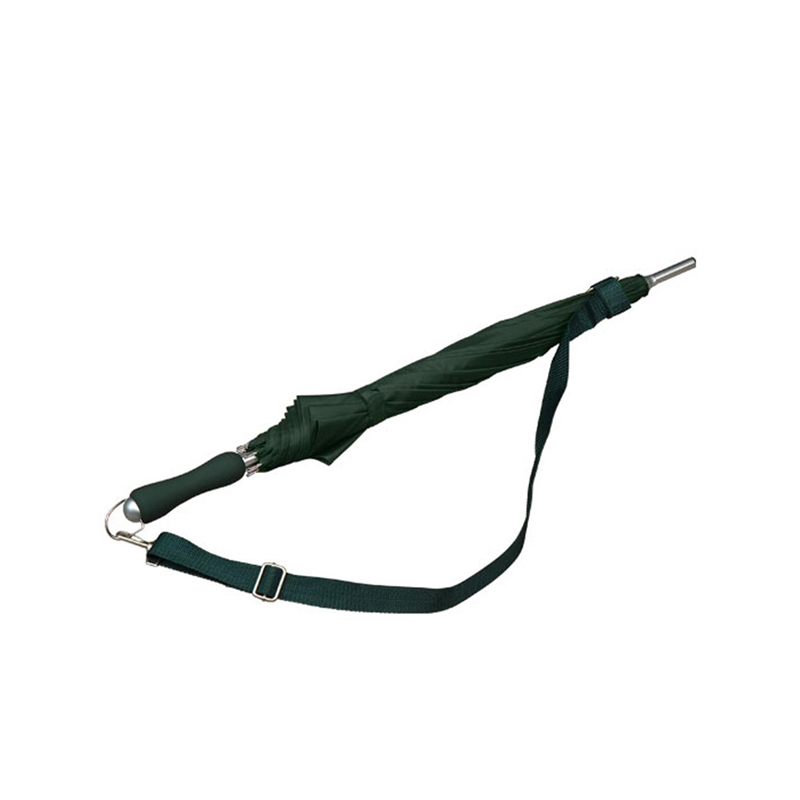 Very comfortable handle too!